Spider-Man for PlayStation 4 includes dozens of suits that players can wear during the game, each drawing from a different piece of the character’s comic book past or recent cinematic appearances. There’s the Scarlet Spider, or the suit from the recent film Homecoming. But there’s one suit that is conspicuous by its absence, and fans have been going back and forth with developer Insomniac about it for months. The suit they’re after is the one worn by Tobey Maguire in the Sony-produced Spider-Man films from the mid-aughts. That suit, dubbed the “Raimi suit” because the movies were directed by Sam Raimi, included a big, black spider emblem on the front and silvery webbing embossed across the rest. Despite introducing a generation of kids to the web crawler via the big screen, it doesn’t appear in the base game released on September 7. Still, fans were hopeful it might eventually pop up via DLC. The game’s subreddit is filled with posts speculating about it, and players have been tweeting at Insomniac constantly to make that fantasy a reality. The requests have been so constant that the studio’s Twitter account finally addressed the matter directly last week. “Listening doesn’t mean we always will do what people tell us to,” the studio said on December 11 in response to a fan asking about the Raimi suit. “We hear you. Hearing doesn’t mean we always act or follow.” On December 13 the details surrounding the final chapter in the City Never Sleeps DLC were revealed, including the three suits it would add when it launches on December 21. No Raimi suit this time either. Instead, there was one from Spider-Man: Into the Spider-Verse, Sony’s latest Spider-Man movie. Insomniac Games defended the Spider-Verse suit on Twitter that day, asking people to “withhold judgement” until they’d seen it in the game. 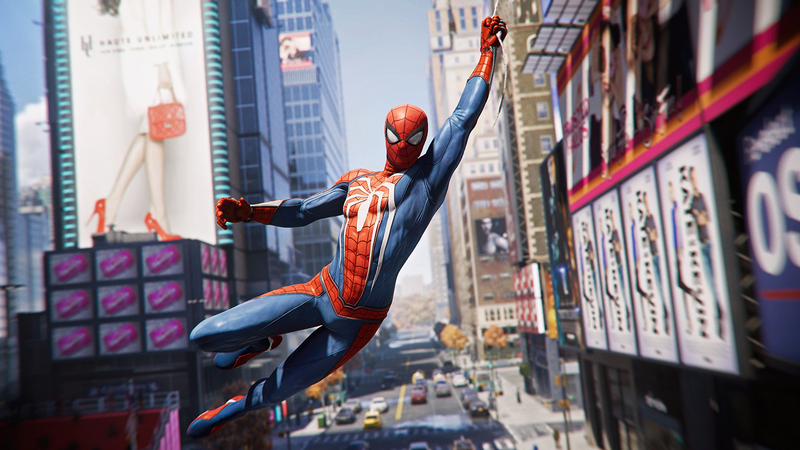 “We don’t feel any of the suits we have released are ‘trash’ or anything close to it,” the studio tweeted in response to another fan. So why were Raimi suit stans so worked up over the lack of this one particular suit? In part because of what they’d read into an earlier tweet on the personal account of an Insomniac developer. On August 28, days before the game’s release, Insomniac community director James Stevenson tweeted the words “The City That Never Sleeps” with a photo of what appeared to be the spider chest emblem from the Raimi Spider-Man suit lit up on a Manhattan rooftop. Fans responded to the tweet taking it to imply that the suit, requested long before the game had actually come out, would in fact make an appearance. The fact that it never ended up materialising is odd, given the history that loosely binds the original movies to PlayStation. 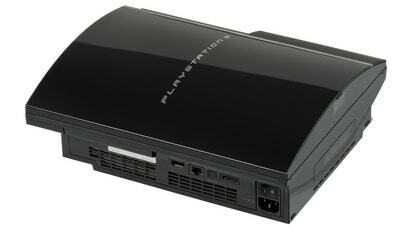 When the PlayStation 3 originally launched in 2006, a year before Spider-Man 3 was set to release, it was branded with the same font that was used for the movies’ titling. 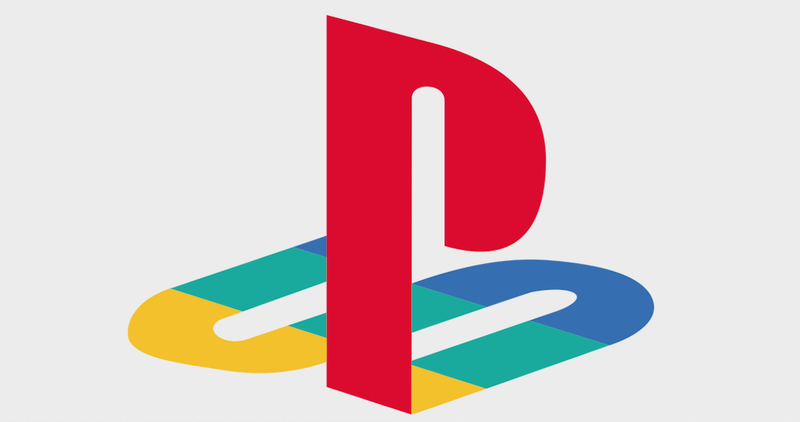 Years later, and after the movie was critically panned, Sony ditched the Spider-Man 3-themed PS3 logo. Sony Computer Entertainment exec Kaz Hirai explained in an interview at the time that it was part of an effort to “set a new direction for the PS3” which was trying to shed the baggage of its own negative reception. With the PS4 a clear success and the baggage of the PS3’s early struggles firmly in the rear-view mirror, it would seem like as good a time as any to lean into the uniquely Sony part of Spider-Man’s history. 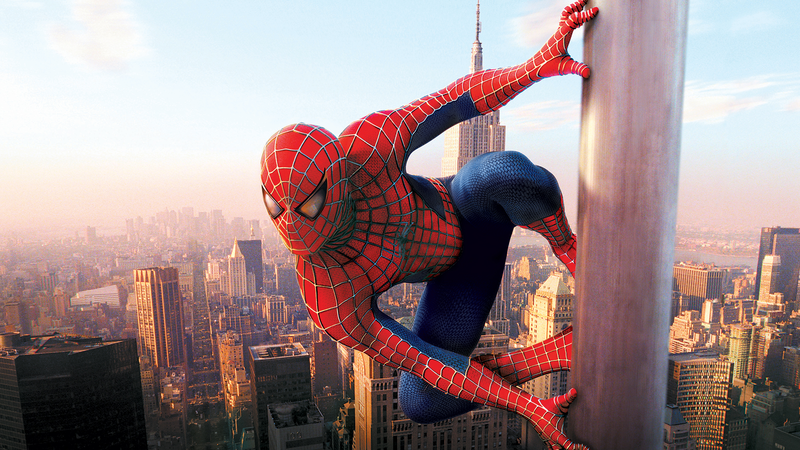 It’s possible Insomniac Games never intended to add the Raimi suit to Spider-Man to begin with, or that legal complications with licensing deals made it too much of a headache. 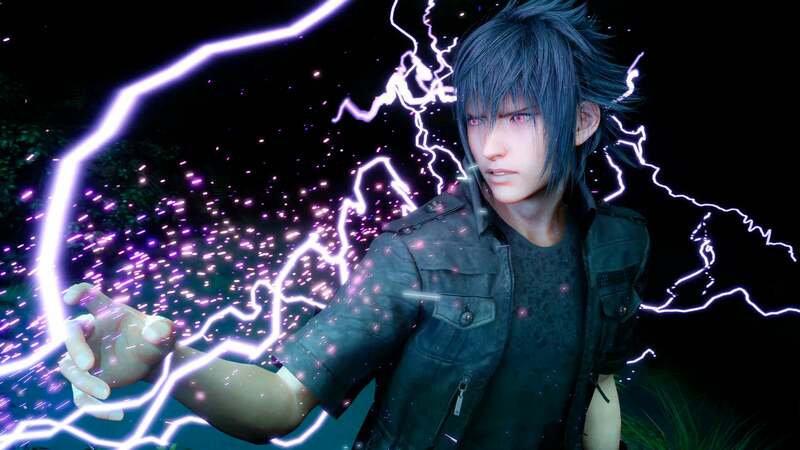 The studio, which is on an extended holiday break until early January, did not immediately respond to a request by Kotaku for comment. Give em a Stan Lee skin as a Spider-suit. That'll shut em up for a while. I think they nailed the great mans appearance already. That would be cool to see, maybe in the next game though as it might be too soon for some folks. Have the game on my shelf, but haven't played it yet. I know, I should, but other games keep getting in the way. Its a weakness of mine that the pile of shame never gets smaller. Cool that they did something, but a Spider-Stan is something I think will happen regardless. In some spinoff or variation, it seems to me to be a logical tribute. Spider Man is synonymous with Stan Lee, so tieing the two together is a perfect homage. 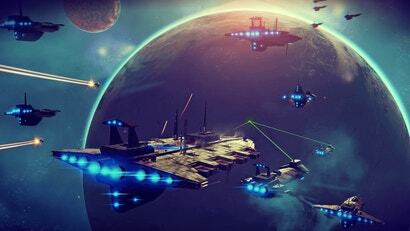 With the whole multi-verse setup, theres nothing to stop them either. Would have been his 96th birthday on Dec 28 as well, so these new inclusions could have tied into that pretty easily as well. Personally I think it would have been a nice touch. Won't say anything but your 100% correct, Spidey is Stans fav and in saying that, you need to play the game!! ... and it looks like they've added the suit after all.